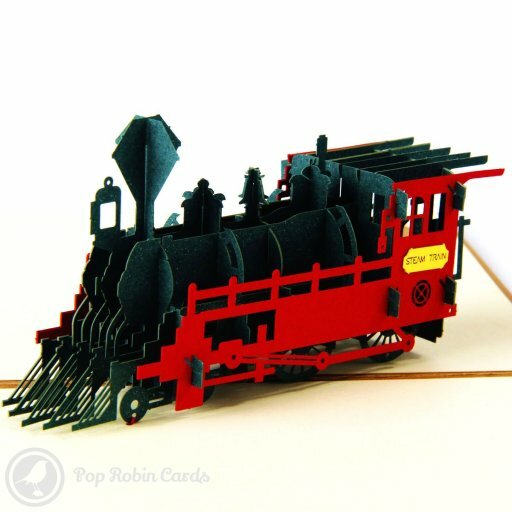 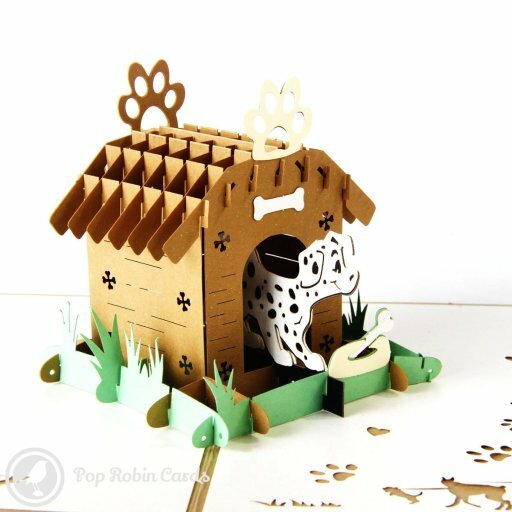 Beautiful 3D pop-up cards for all occasions, from Pop Robin Cards. 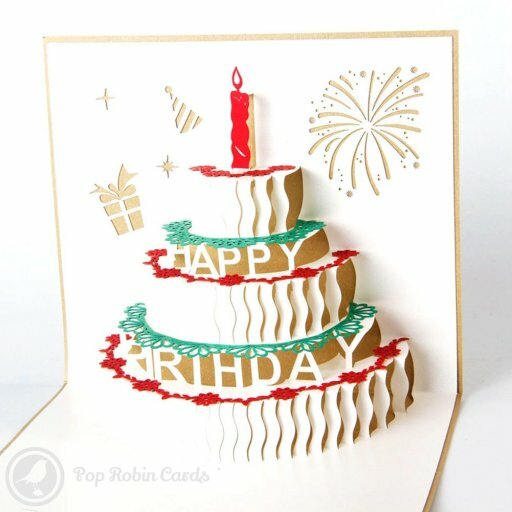 Delight your friends and family with our amazing birthday cards, Christmas cards, Valentine's cards and more, all with stunning pop-up designs. 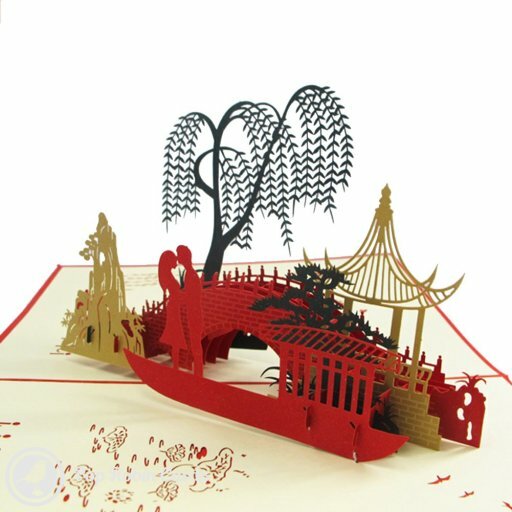 Free delivery is available anywhere in the UK for qualifying orders.